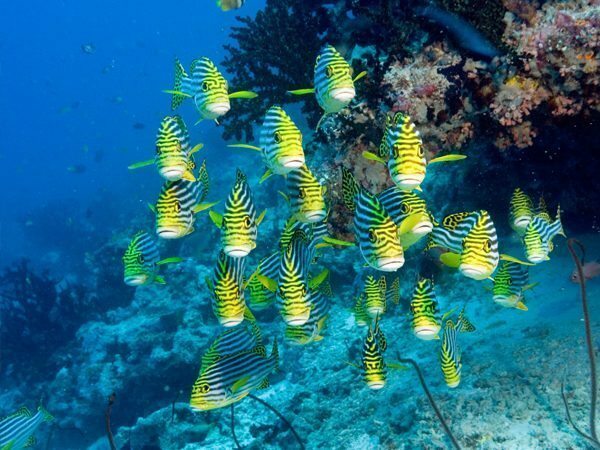 Diving in Bali is well-recognized as one of the world’s top dive destinations, with its coastal waters having a wealth of superb dive sites hidden within. 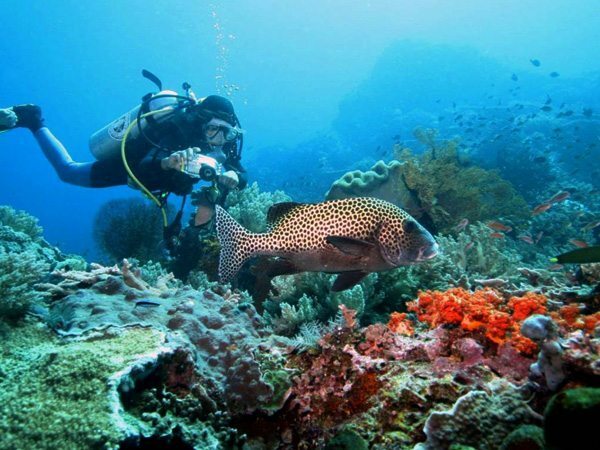 Diving in Lombok is extraordinary as more regions are well shielded from the strong waves of the Indian Ocean. Diving in Indonesia can be the fulfilment of a dream or fantasy when a diver imagines tropical diving. Synonymous with diving in Indonesia are – warm waters, stunning corals, colourful reef fish in swarms along dramatic walls, crystal clear visibility and endless Pelagics. 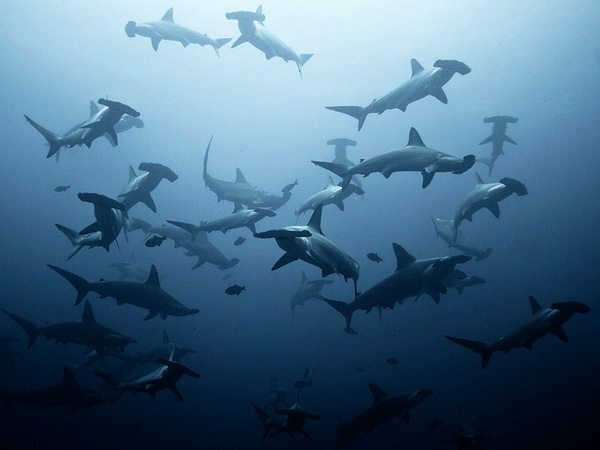 Even at the worst of times, diving in Indonesia is an infinitely preferable choice elsewhere. Indonesia’s spectacular underwater world includes some of the best diving on Earth. The diversity of Indonesia is startling, in its geography, in its culture, its biodiversity and the bounty of its seas. 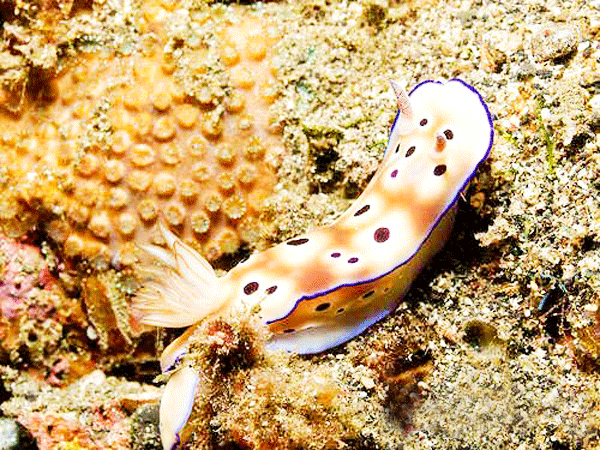 The spectacular variety of Indonesia’s marine life is what keeps divers coming back. From the smaller ones to the bigger ones like Napoleon Wrasses, Giant Groupers, with sharks and rays, tunas, barracudas, and mackerels. 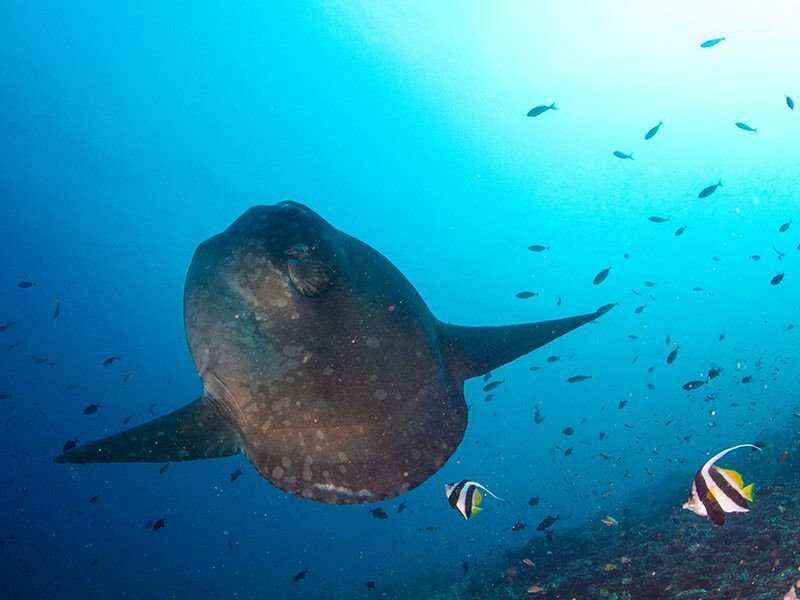 Exotic species such as the Leafy Scorpionfish, the mythical Mola Mola, Whales, Dolphins and even the endangered Dugongs. Even the primeval Komodo Dragons can be seen in the waters of Komodo National Park. Indonesia’s corals are as dazzling and varied as the marine animals they support. From Gorgonian Sea Fans to the flower-like Tubastrea, there is an endless species of corals, both soft and hard. 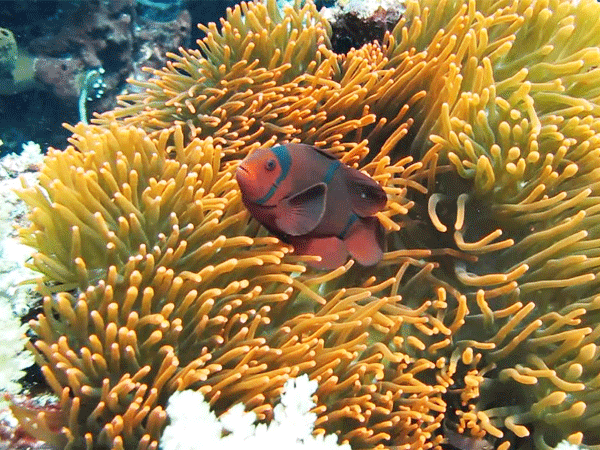 Sponges, anemones and bright-hued algae all add on to the underwater sceneries. Diving in Indonesia is definitely more than what the glossy magazine and brochures display. The climate in Indonesia is straightforward, with a dry and wet season, with the best season to dive being the dry season. For most parts of Indonesia, dry season falls from April to October and the wet season between November to March. They tend to build up to a peak at then taper off gradually nearing the end of the season, so good diving in Indonesia can still be found at the beginning or the end of the season.